Tim Virgilio had found a way to celebrate two of America’s most prominent institutions, baseball and the United States Military. 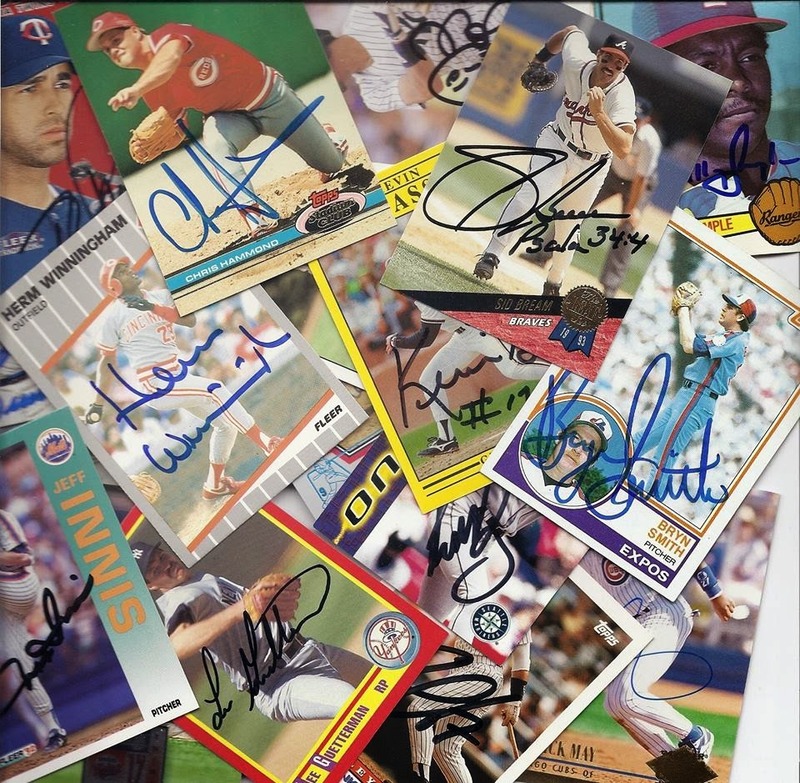 The Georgia resident has enlisted over 100 retired major league baseball players to donate autographed baseball cards to raise funds for Military Missions in Action. A project that started with some loose baseball cards around the house has quickly turned into a wide reaching charitable undertaking. While Virgilio and his wife were living in North Carolina, they became involved with MMIA right around its inception in 2008. Impressed by the financially prudent work that MMIA was doing for disabled veterans and their families by providing home repairs and renovations at no cost, choosing to raise awareness for their cause was an easy decision. In only six months, the response from the baseball family has been incredible. Many players not only jumped at the opportunity to be involved, they even furnished their own material for Virgilio to offer up to collectors. 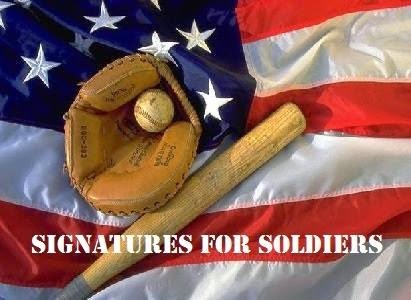 In addition to the players who have volunteered their time and effort to sign autographs for Signatures for Soldiers, the collecting community has rallied around the cause. Baseball fans and collectors have not only bought the autographed cards to raise money for MMIA, they have donated their own cards so that Virgilio could send them to the players to build the charity’s inventory. All of the proceeds that Virgilio has raised goes directly to MMIA. As of this writing, he has raised over $3,000, which was his original goal when he started Signatures for Soldiers. Surpassing that amount in less than six month, fueled by an overwhelming response from his supporters, he has plans to expand the program as the baseball season progresses. While the program has quickly expanded much faster than Virgilio had imagined, he plans to push forward as long as the journey will allow. It has been an enjoyable ride that he doesn’t plan to abandon for the foreseeable future.